You’ve created an awesome e-learning course for people at your organization. Now, how do you get learners interested in taking it? 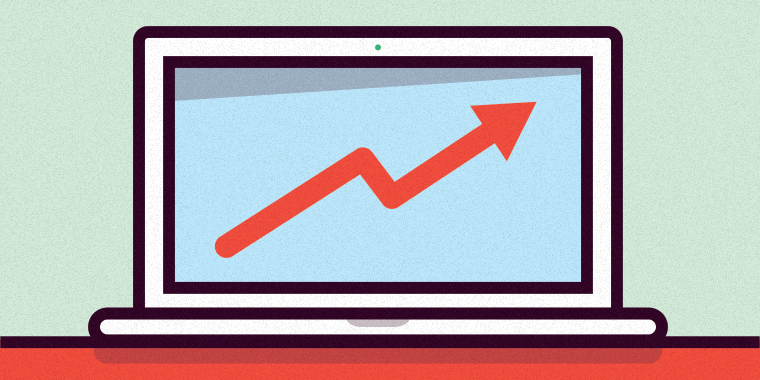 Here are five important things you can do to effectively market your e-learning courses to your internal audience. When it comes to the e-learning course you want learners to take, the best way to appeal to them is to communicate how it will benefit them. Will it save them time or effort? Will it improve their workflow? Your first step to marketing your course is to promote the many reasons learners are taking the training, and its direct benefits. Does your company have an intranet site? Many organizations do, and if yours is among them, you can take advantage of this platform to share and promote your e-learning courses. Create some nicely written summaries with eye-grabbing visuals. Another idea for the intranet site: set up a leader-board that shows which employees have completed the most e-learning, or who got the highest scores. There’s nothing like a competition to motivate people to take part! A great way to market your course to learners is a good ol’ e-mail invite. Craft a well-written message and include some nice visuals. Make sure to include details about how to access the e-learning and the time-frame they have to complete it. It goes without saying that your e-learning course completion rates will probably go up if management is on board with the training and places a high level of importance on it. If something is very important to a manager, and the manager communicates that priority, it tends to become more important to the learner to get it done. This might sound like a no-brainer, but if your organization has a marketing department, why not collaborate with them on ways to reach out to employees at the organization? They likely already have some great business collateral and materials you can work with; and besides, as a marketing department, this is what they do! Why reinvent the wheel? This post was originally posted on the amazingly useful E-Learning Heroes community blog.